Offers excellent arc stability and low spatter using either CO2 or Ar/CO2 mixtures with up to 80% Argon. 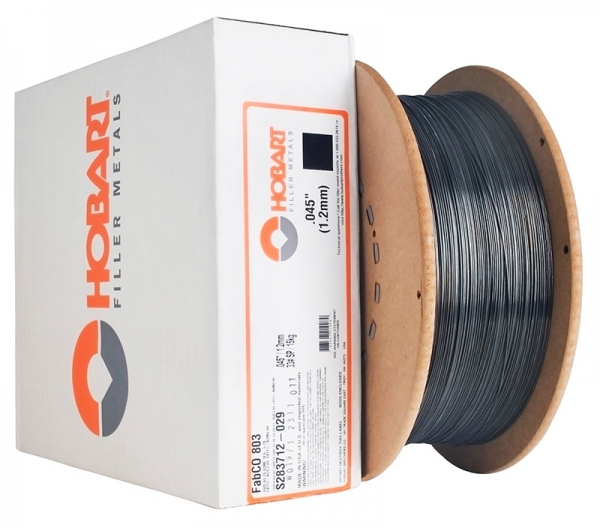 These weldability features, combined with low diffusible hydrogen levels and good impact values makes the wire a good choice for single and multiple pass welding in all positions. Applications include ship building, offshore drilling rigs, HSLA steels and weathering steels with no colour match requirement.